A familiar face to local golfers, Jerry has taught golf and club fitting for over 12 years in Northern Virginia. A Northern Virginia native and George Mason University graduate, Jerry's core teaching philosophy is that there is no single correct way to swing a golf club. Instead, Jerry finds how each golfer's own unique abilities, sports background, physical capabilities, and mindset can have a positive influence on individual development within the game. 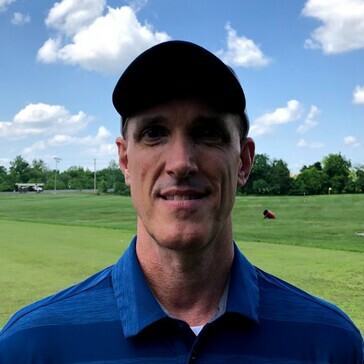 Along with a familiarity in teaching novice, amateur or professional golfers, Jerry was also a master club fitter for Golfsmith International in Fairfax, VA, a skill he incorporates with students, offering golfers the best chance to realize their playing potential.